For high-quality bathroom lighting that fits your application and budget, MEBULBS™ is your premiere shopping source. We have bathroom heat lamps, A19 lamps and globe lamps available using different technologies: traditional incandescent, energy efficient CFL and LED, which is the most efficient light source available. Your choice of bulbs will depend upon your usage and if you’re most concerned about upfront costs or are looking for a cost-effective solution for locations where bulb maintenance is complicated or costly. Incandescent bulbs are the most inexpensive choice, and are great for general use. Their lifespan is typically up to 1,200 hours. They also emit considerable heat, which might add to a company’s cooling costs. If you like the low price of incandescent bulbs, we offer our inexpensive-yet-ruggedly designed Xtreme Duty™ incandescent A lamps. These are standard bulbs that fit most fixtures, but they’re more durable than what you’d find in a Big Box Store. One step up from incandescent bulbs is compact fluorescent (CFL) bulbs. 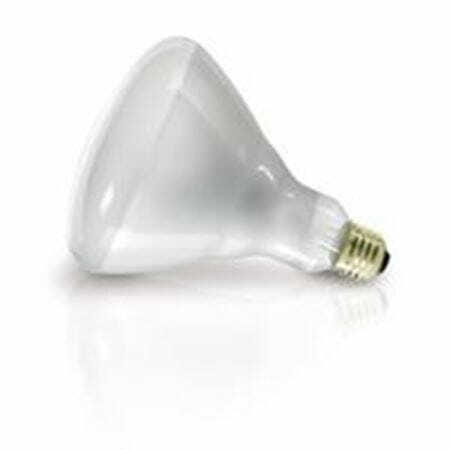 These have a longer lifespan of 8,000 hours, and are a good choice for facilities that require a long-lasting bulb. CFL lights use less energy than traditional incandescent lamps, yet they cost less than LED bulbs. They provide very bright light that is evenly spread. However, CFL lamps can’t be used with a dimmer switch, they take a short while to heat up and achieve full brightness and they contain mercury, a toxic substance. They also have a sensitivity to cold temperatures. 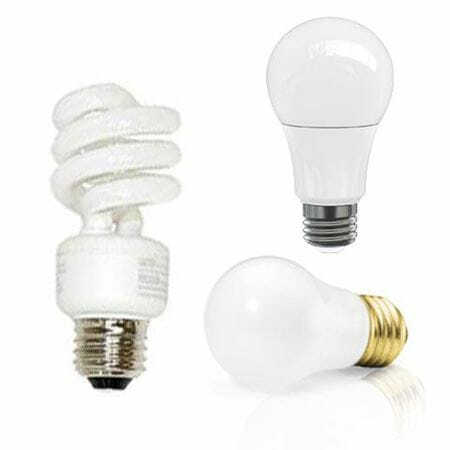 We offer Residential CFL bulbs at an economic price for home use and Xtreme Duty CFL bulbs for industrial use. If you’re looking for the most energy efficient bulb available, we carry LED bulbs in three grades — Residential, Commercial Duty and Xtreme Duty. Priced accordingly for regular service, heavy duty service and extreme situations. These LED bulbs outperform incandescent and CFLs, with at least 25,000 hours of lifespan. They don’t emit as much heat as the alternatives and stay cool, even when in use. This makes them safer around children and pets, and you’ll rarely need to replace them. They can be used in cold temperatures (such as garages, coolers and warehouses) and do not contain mercury. Certain models can be used with a dimmer switch. 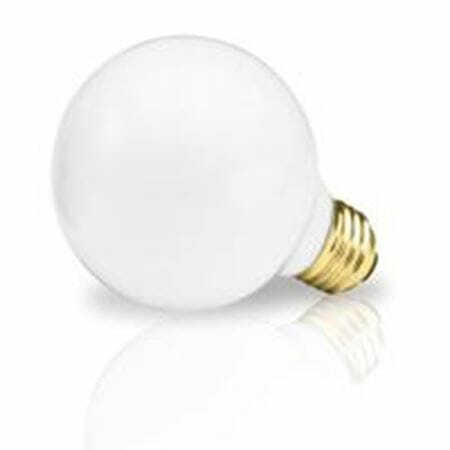 In addition to A-shape bulbs, we also carry compact fluorescent decorative globe lamps, frequently seen around mirrors bathroom vanities, and incandescent 125-watt heat lamps to keep the bathroom warm. Since 1974, MEBULBS has been providing businesses and homeowners with the highest quality lighting, manufactured to our specifications. We offer competitive pricing and unsurpassed customer service. Our team of professionals can help you choose the best lighting products for your application and requirements.